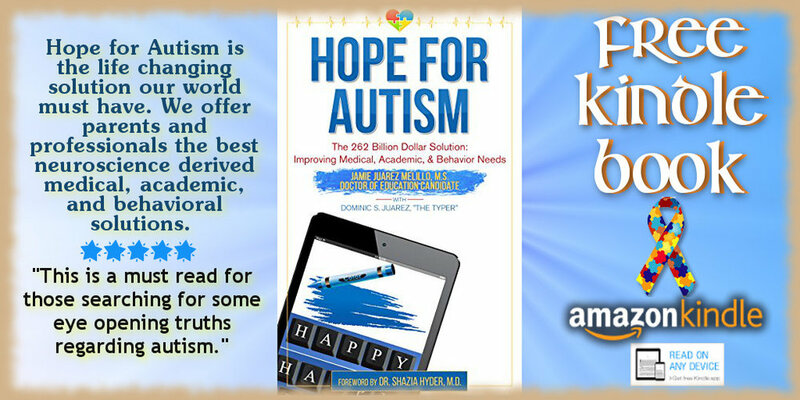 Hope for Autism is the life changing solution our world must have. We offer parents and professionals the best neuroscience derived medical, academic, and behavioral solutions. A diagnosis of autism is the single most heart wrenching experience a family can go through. I can empathize with a colorful background as a marriage and family therapist, behavior analyst, teacher, and advocate desperately trying to help my own son Dominic, patients, and other students. I personally and professionally have spent two decades studying every medical, educational, and behavior solutions derived from neuroscience principles while I developed schools, clinics, and laws with the best of the best in the field. Many of us search for the solution to our feelings of desperation, helplessness, and outright frustration in a complicated system wrenched with many injustices. We want the best of the best for our children to heal them, improve their learning, and acquire friends. We want solutions despite our limited time, knowledge, and resources within the school district, social services, and insurance companies. We want to conquer our own self-doubts, fears, loneliness, and time restraints trying to live our own lives as spouses, parents to typical children, and professionals. Our struggle with righteousness, justice, and ethics is real causing many of us to feel crazy, helpless, and defeated. While I myself have been feeling these same emotions for years, I’ve pushed on, working with elite doctors, educators, universities, and attorneys. 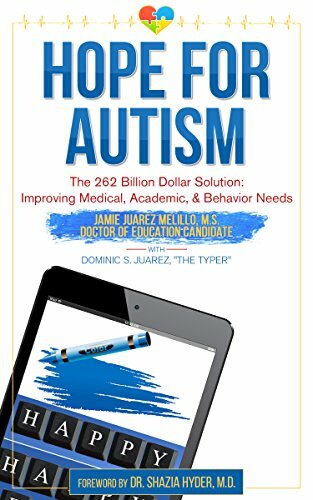 Together we all believe there is now truly, Hope for Autism and our families.